On December 9 the first owners received 20 KAMAZ-5490 (M1842) long-haul tractors at a solemn ceremony held at the final assembly stages in a cabin shop of the Automobile Plant. 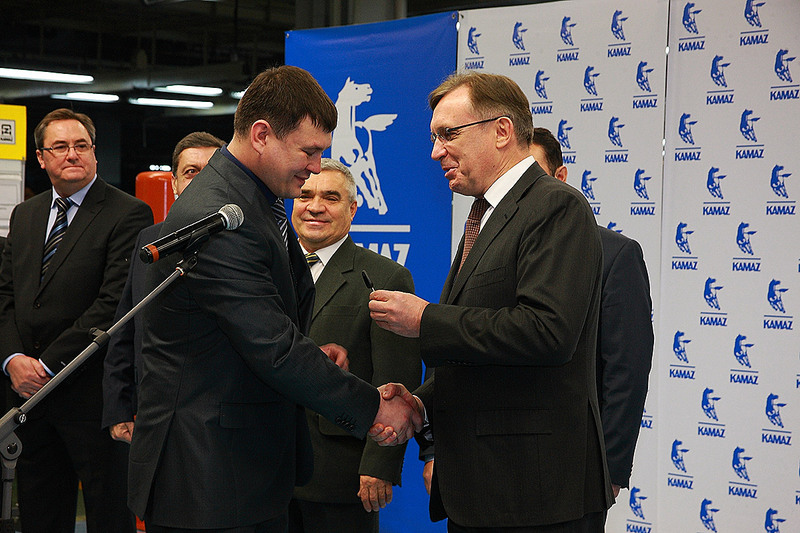 The representatives of ten organizations received keys for the brand-new KAMAZ trucks from Sergey Kogogin, Director General of OJSC KAMAZ. 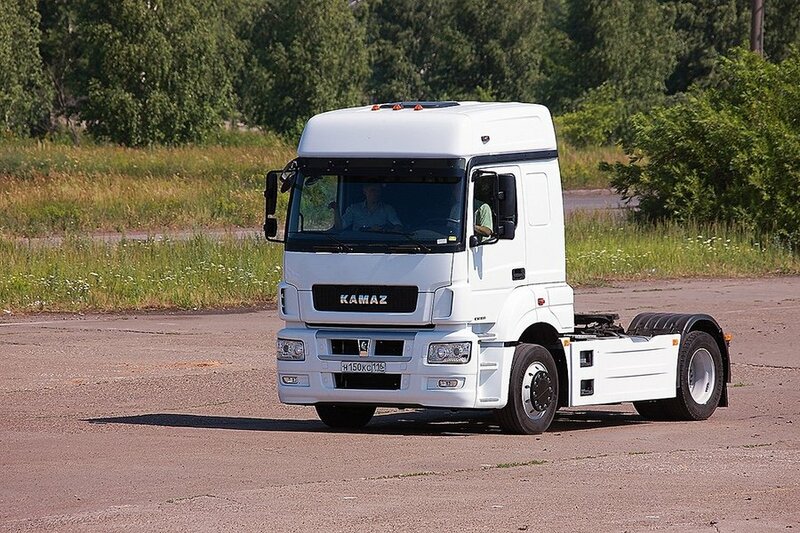 The first owners of the long-haul tractors which have no analogues in the Russian auto industry are SIM-Avto (Moscow), Krasnodarskiy avtotsentr KAMAZ, Chelyabinsk’s KAMAZAVTOMARKET, Vladimir Koryakin, a private entrepreneur from the city of Volgograd, other cargo carriers. Kurgan’s APH Shturman Kredo+ and Naberezhnochelninskiy avtotsentr KAMAZ bought the vehicles for a test drive. 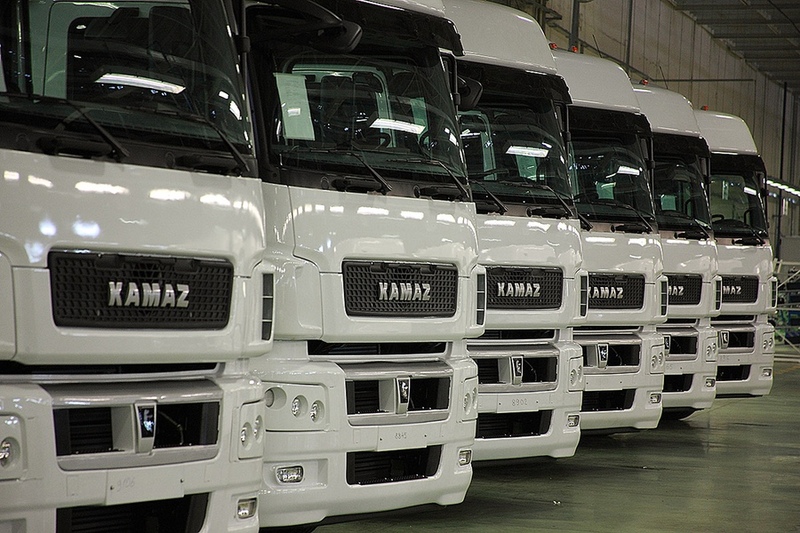 The largest batch of ten trucks was obtained by PJSC AVTOVAZTRANS which received the vehicles under a lease agreement concluded with GC KAMAZ-LEASING.